Today I would like to do my part in honoring the military veterans of our great country. Thank you for your service and your sacrifice – all gave some and some gave all. As a veteran, I have several thoughts and reflections that are going through my mind. I served three years as an Infantry mortar man of the 10th Mountain Division in Ft Benning, Georgia. In my 3 years, I earned the rank of Sargent, was Airborne qualified, field medic certified, trained in Alaska and spent many days carrying an oversized rucksack in the field as a light-fighter. I am thankful to God that there was not a military conflict while I was in the service, and so abundantly grateful to those who had engage in combat. I have at least four veterans that have made a huge impact on my life, and I try to honor them this day when possible. My cousin Chuck is a few years older than me. He was a Marine, and while I was floundering in college he came to visit one time right after his basic training. The change of discipline I saw in him influenced me to see that the military might be a good thing for me. Wes is my buddy and as close as a brother to me. We didn’t know each other before, but joined the 10th Mountain at the same time – from the same hometown. The three years in the Army was only the beginning of a lifetime of friendship. We experienced life in many ways over the years – good and bad times, hard and fun times, even in life and death. Sometimes I would talk to Wes and he would just know what I need – without me asking. Jeff is a friend I met through work around twelve years ago. We were both veterans and had so many things in common with each other. We worked together for years, but were separated by three hours and a state line. Jeff taught me integrity through golf and the value of a friend when needed. 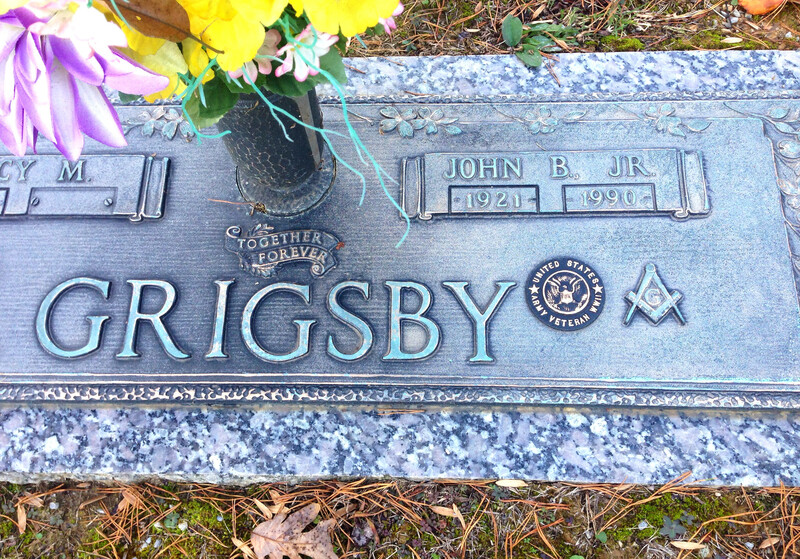 The last person I want to honor is my grandpa – JB Grigsby. He was the first veteran I ever knew, and the one I never appreciated until after his death in 1990. 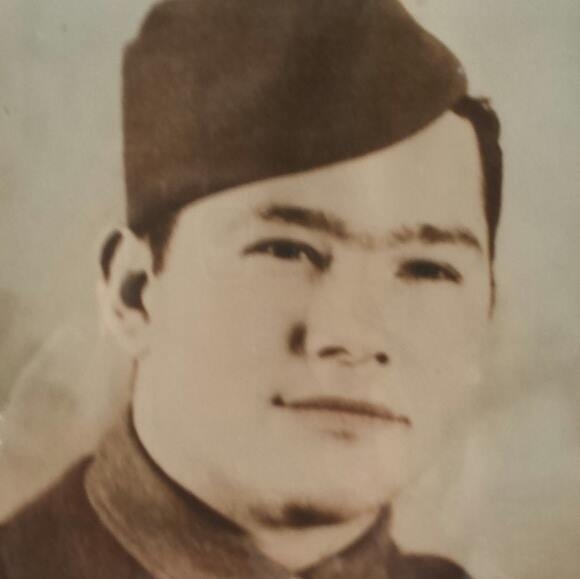 Grandpa fought in the Battle of the Bulge in WWII, and was among very few who came home alive from his platoon. He never spoke of his military service and I never really asked. Oh how I wish I could ask him just a few questions today, and thank him for the sacrifices he made. I wish I had took the time to lean from his wisdom, but I was just too foolish at the time. Military service is not for everyone. God, please continue to bless and heal this great nation of ours.